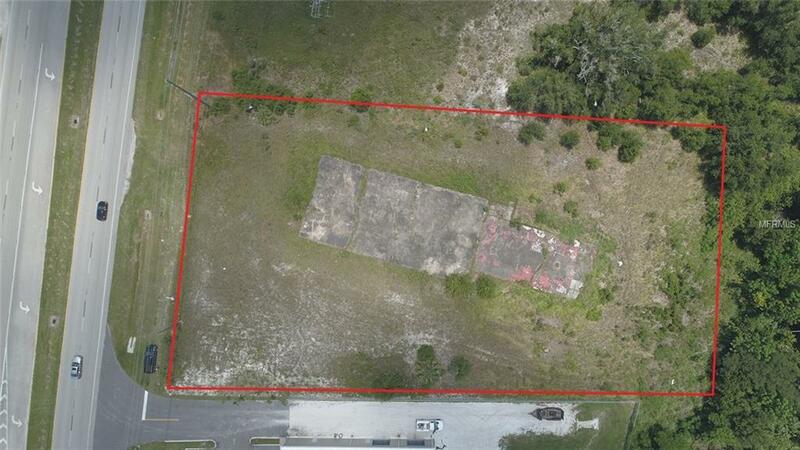 COMMERCIAL LOT ON US HWY. 27 SOUTH This is a fine opportunity to build your business in a great location. Commercial lot with over 200' of highway frontage on US Hwy 27 S. near busy intersection with signal light. 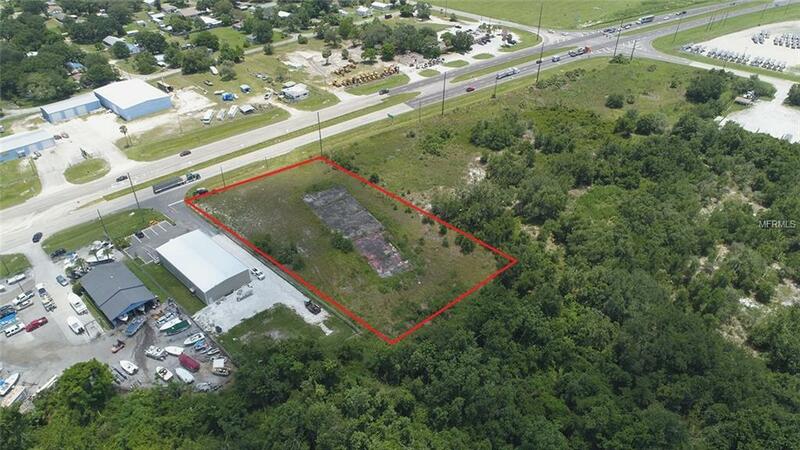 Ideal location for numerous business types with nearby restaurant, convenient stores, college, churches and also near well established and populated neighborhoods of Crooked Lake Park and South Lake Wales. Listing provided courtesy of Legacy Real Estate Center Inc.